This selection took me a long time to prepare, hope you’ll like it !! See you very soon, and don’t hesitate to leave some comments if you liked the selection, or if you have any questions ! This week, a Guinean selection of tracks taken from the famouses “Discotheque” compilations, out each year from 1970 to 1976 on the well known “Editions Syliphone Conacry”. 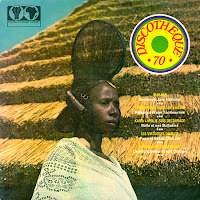 The aim of this label – that existed from 1958 to 1984 – was to promote the artists and the Guinean culture troughout Africa. 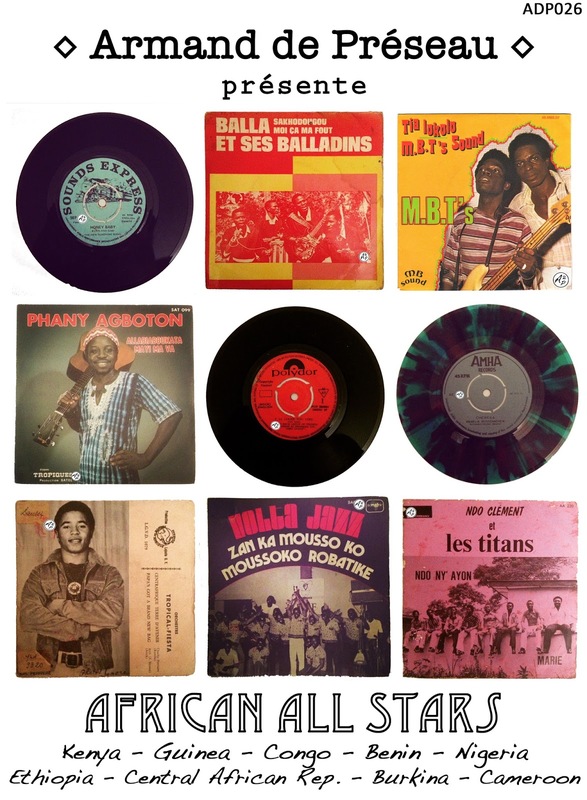 As a first step for some of you into the Guinean sound, I decided to take one track from each compilation for this weekly selection – Enjoy ! You can download the selection just here !